One more year, Kaleido Ideas & Logistics has made the voluntary carbon footprint report, which determines the impact of the current activity of the company in one of the environmental issues most affected by the logistics industry: global warming. Following the international calculating and reporting guidelines established by the Protocol of Greenhouse Gases (GHG Protocol), we considered data relating to year 2013 in order to calculate the organization emissions, considering all gases covered by the Kyoto Protocol and the three scopes defined in the organizational carbon footprint. 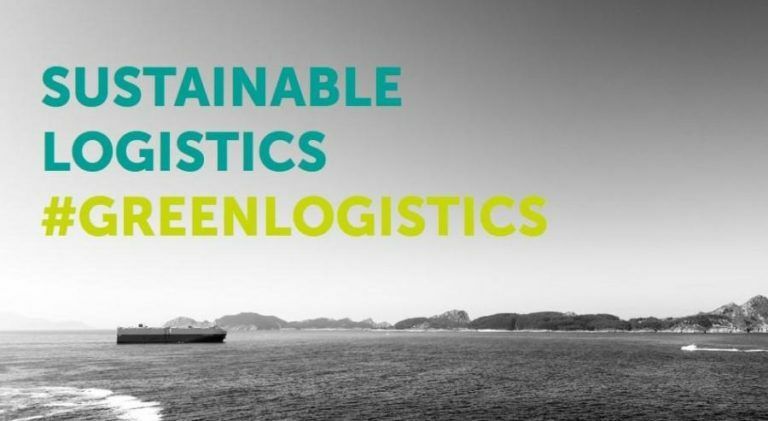 The logistics operator achieves to reduce 2.77 % of CO2 emissions, compared to the year 2011, in the Scope 1 which represents the direct GHG emissions from sources owned or controlled by the company. It is in the Scope 2, referred to the impact from the electricity consumption in the organization, where the Kaleido’s action plan defined within its Climate Change Policy, had a greater impact, achieving a reduction of 5.33% of the emissions, with respect to the year 2011. However, the most revealing data in the report is that 99.2% of the carbon footprint of the company comes from outsourced logistics activities, included in the scope 3 (other indirect emissions) which is an optional report. These results highlights which strategic activities require a higher level of intervention by the company in order to reduce the environmental impact of its activities in the future. Nicolás Troncoso, Kaleido R&D Manager, said: “A more sustainable logistics is possible, it is a matter of attitude and reconsideration of the operation way. A social awareness in sustainable terms is increasingly more necessary, and collaboration between the different actors in the supply chain is crucial. For us, it is a great satisfaction having reduced emissions from our activity, among other actions we will continue working in more efficient workplaces, taking on “Green” collaborators, applying Energy-saving policies and “Green” awareness programs”. In Kaleido, we apply our “Green logistics” attitude also to the projects we develop for our clients, moving away from the more traditional logistics standards and looking for different options, which combine efficiency factors and environmental impact. That’s why we propose projects beforehand that are not only more sustainable but also more economic. As a fundamental step to quantify the environmental impact of each Project, we have developed KarbonTrack, which is a tool for calculating and reporting carbon footprint. Karbon Track enables the measurement of these variables in each project and the adequate decision taking relative to emissions and costs in the initial phase of each project.